Yep, thats right! 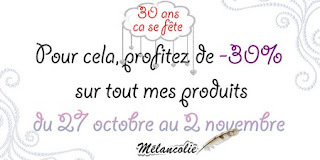 Melancolie has a HUGE 30% off everything in her store over at The French Frog store to celebrate her birthday! Get on over and grab yourself up a gorgeous bargain or 10! 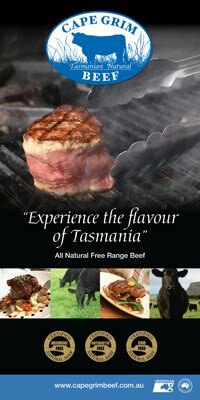 Go on, whatcha waiting for!! hehehe! Hope you are all having an awesome day or night!